Below the list of all tests according to the program of training Bitriks24 - sales and introductions is provided. By these tests you will be able to receive all necessary certificates and will get a job on service of the website which works under control of a cursor 1C-Bitrix. Having followed the link, you will see answers to the test necessary to you. All answers to 99% are right (these answers enough for obtaining all certificates). 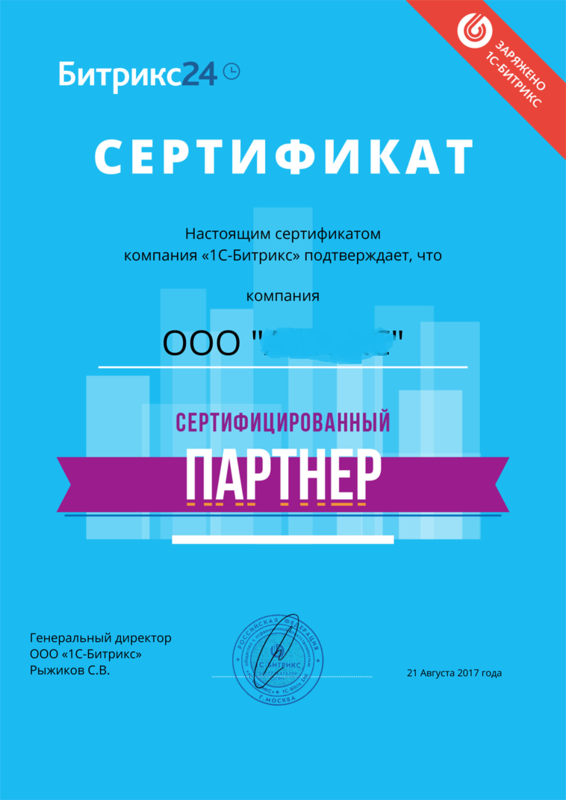 Be registered on the official site 1C-Bitrix, take tests, receive electronic certificates, get a job and receive big money! Attention: Due to the introduction of an algorithm of delivery of certificates by the company 1c bitrix taking into account complexity, we don´t recommend to take a test from 1 attempt. Sustain time after each answer, and it is desirable double from the second or third time. Sales and introduction of 100 min. The collection is delivered in the Docx format. Already several dozens of experts received certificates to this collection. In the file standard search works. You can easily find the necessary question on clicking of Ctrl + to F and copying insertion of the necessary question in a search box in the Word document.